Access to your bubble and facilities from 1700hrs until 1100hrs on the day of checking out. Exclusive and unlimited use of your hot tub during your stay! 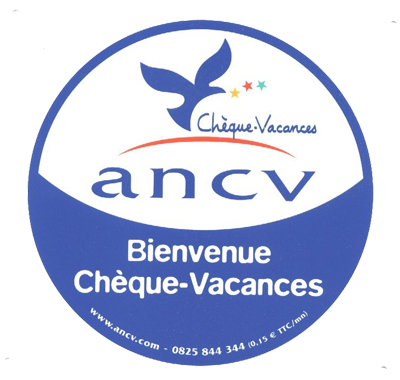 Holiday vouchers (issued in France) are accepted. 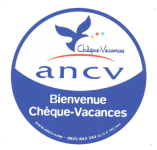 We give a 10% reduction for students (on production of valid photo ID). A bubble situated in a woodland of 6000 m², with an undisturbed view over the countryside to one side, and to the other woods. Positioned on a wooden terrace, with a chalet housing facilities to offer maximum comfort..
A private bathroom equipped with a shower and dry toilet at your disposal. On the terrace, a hot tub at your entire disposal ! Clean bedding and towels and carefully selected toiletries supplied. Possibility of hiring a folding bed for younger children. To be greeted by your hosts at the meeting point. Nadine and Cédric will accompany you to your bubble where you can park a car. Visit the area and discover your bubble. Romantic walk or relax in the hot tub. Romantic dinner served discretly at a 20:00, next to your bubble. The stars are all yours for your night in a bubble! Nadine and Cédric will prepare your delicious meal. Open to your requests, your hosts will prepare dishes that correspond with your requirements. Vegetarian or vegan; lunch or dinner, accompanied with a bottle of good wine or champagne….do not hesitate to let them know what you would like. You are offered unlimited access to the hot tub. Bulle d’R suggests that you make the most of your night in a bubble by using the facilities. Everything has been thought of to make your stay in this enchanting environment complete. A night in a bubble, is also a unique and unforgettable gift to offer to someone you hold dear. Ideal for a birthday present, wedding gift or at Christmas time; a night in a bubble will be forever cherished!